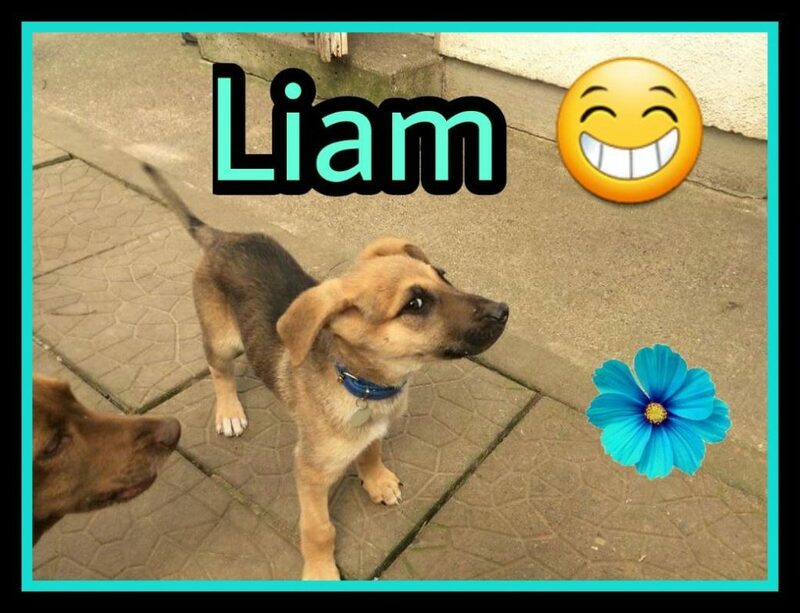 Liam is brown mixed breed 14 weeks old. He will be medium sized when fully grown. He is very playful good with other dogs Loves his cuddles . Liam is vaccinated and microchipped.